On today’s run, I’m joining a guy that has a lot of things going on right now. 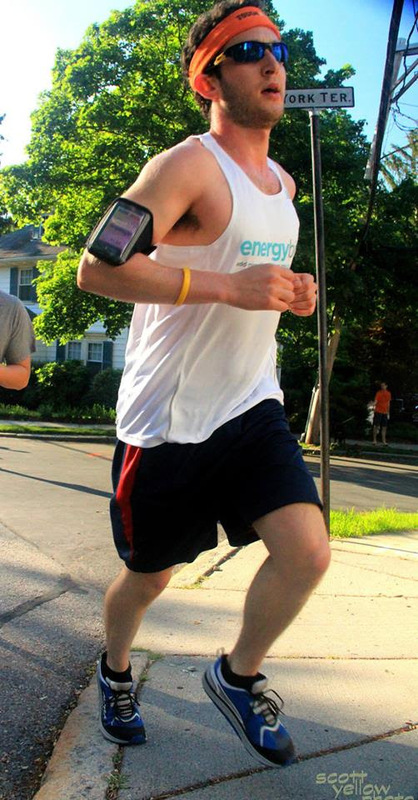 In addition to being the Community Manager for ENERGYbits, Jonathan Levitt is definitely into healthy living, fitness, and is always spreading the message of the importance of living an all-around healthy lifestyle. Great food choices before endurance events.